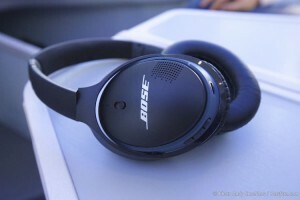 Last month Bose introduced the SoundLink around ear wireless headphones II. 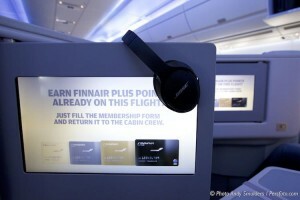 If you travel all over the world, you need a good headphone that you can use onboard the aircraft. But you also want a great headphone to be used when you are not cruising the world. It was time to find out if the new Bose Headphone was suitable for both the Business traveller and leisure person. Last week I was invited to be onboard the First Commercial flight of Finnair’s brand new Airbus A350XWB from Amsterdam to Helsinki. 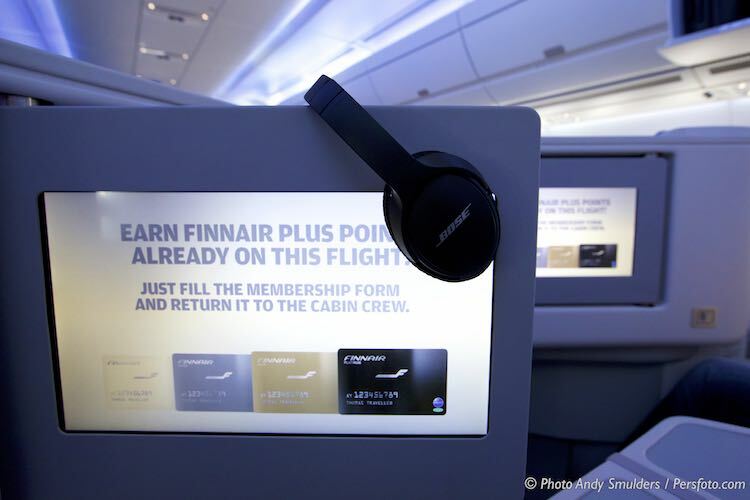 This aircraft is normally used on long-haul sections, so I was pleased to see that Finnair has Bose Headphone’s onboard the long-haul flights. They use the Bose wired version. But if you want to enjoy your own music on your Iphone, you can use the new Bose Soundlink around ear Wireless Headphone II. They new Bose Soundlink around ear Wireless Headphone II, can also be used as a wired headphone. A special cable is included in the package. The SoundLink around-ear headphones II offer true wireless freedom. It starts with up to 15 hours of battery life on a single charge. The experience gets better from there. With multi-point, you can stay simultaneously connected to two devices, making it possible to watch a movie or sports on your tablet, and take or make a call on your phone. Easy switching between music and calls, and intuitive controls and voice prompts that don’t leave you guessing. They’re made for mobile, built to last and light and comfortable for all day, everyday use. To switch between music and calls, you don’t need your phone. There are smart, intuitive controls on the headphone’s earcup that are fool-proof and one touch away. The SoundLink headphones II also feature voice prompts (available in 11 different languages) to tell you who’s calling, what device you’re connected to, and how much battery life you have left. I enjoyed the new SoundLink around ear wireless headphones II, and was warmly welcomed by the comfort and sound of the headphone. They A350XWB is a very quite aircraft and the noise reducing Bose headphone made the trip extremely comfortable. 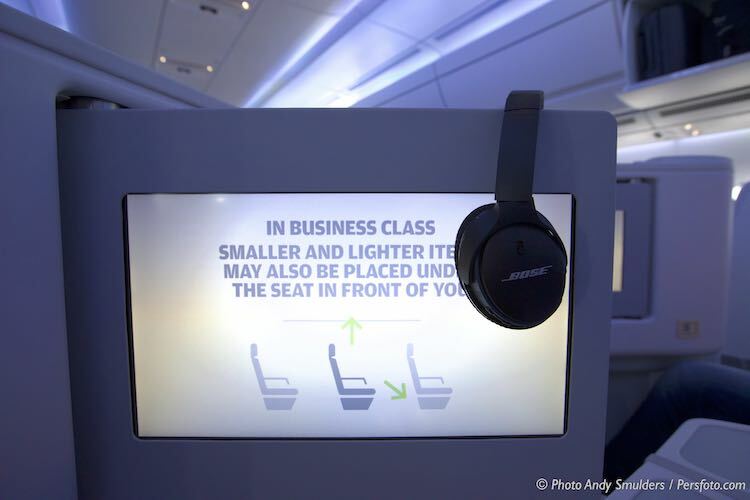 The New Bose Soundlink Around Ear Wireless Headphone II, can be carried with you in a very comfortable case and you can charge your headphone with a simple USB cable, which can be done onboard the aircraft. 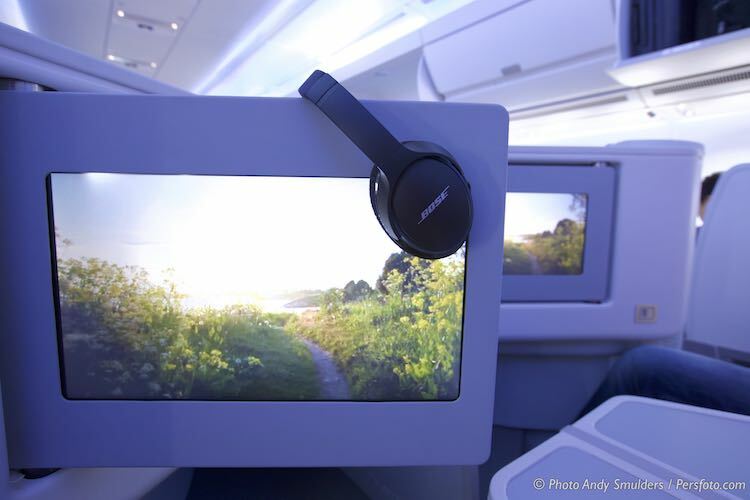 The New Bose Soundlink Around Ear Wireless Headphone II is a great gadget, that every traveller should carry with them during there trips around the world.